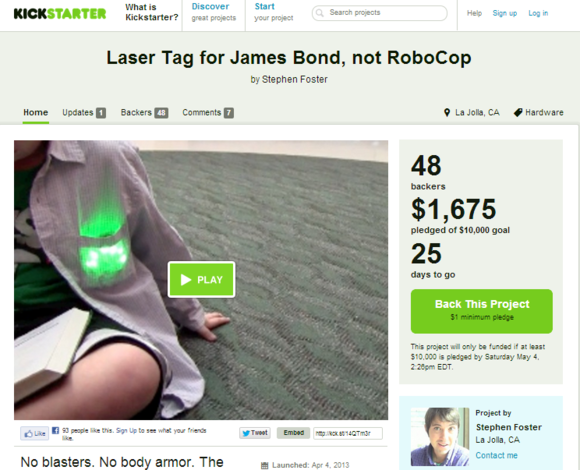 Kickstarter might be the poster child of crowdfunding, but the space is vastly larger than you might imagine. And according to a recent report, it’s ballooning like crazy. If you're not familiar with the concept, crowdfunding is a means to raise capital, usually over the Internet from people who believe in what you're trying to accomplish. Research firm Massolution, a crowdsourcing consultancy, polled 308 crowdfunding platforms (who knew there were so many?). It found that in 2012 more than 1 million successful campaigns were held, raising $2.7 billion worldwide. Globally, crowdfunding grew 81 percent in 2012, compared with 61 percent growth in 2011. What’s more, Massolution predicts that this year global crowdfunding volumes will reach $5.1 billion. It’s all great news for startups and small businesses looking for dollars, but hitting a crowdfunding home run is far from a sure thing. In fact, untold numbers of campaigns wind up flopping. Brad Damphousse, CEO of GoFundMe.com, sees examples on both ends of the spectrum. His nearly three-year-old bootstrapped platform, which he expects to gross $150 million in donations this year, helps people raise money for everything from entrepreneurial projects, personal crises, creative endeavors, funerals and more. Here’s his advice for a successful crowdsourcing campaign. Don’t write a novel, but it’s important to clearly define your goal. 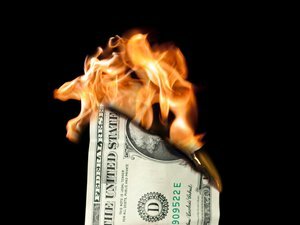 “Your visitors should have a clear understanding of why you need the amount of money you say you need,” Damphousse says. If your project is important but writing isn’t your thing, find a ghostwriter, English major, PR firm or someone otherwise gifted as a wordsmith. Videos give potential funders more to chew on. If photos are good, video is better—but only if you have the talent and resources to create something people are going to enjoy. "Videos can be more compelling, but they’re also a lot more labor intensive to do well," Damphousse says. "Having a video is one thing, [but] having a video that someone is going to sit there for two, three, four minutes and actually watch the whole thing is quite another challenge. If you’ve got the skillset or somebody in your life with some simple video editing skills… it’s not terribly difficult to put together a video, but it does take quite a bit more time than simply posting a photo." Don’t think you have the creative chops to pull off a convincing pitch? Find someone to help who does, either for free from a friend or for hire—it just depends on how badly your project needs the funds. IndieGoGo is popular among artists. Many crowdsourcing platforms, including GoFundMe, are heavily linked up to social channels—nice functionality that can help get the word out about your fundraising efforts. So if you don’t have thousands of friends and followers, you might invest in building your network first. Here’s advice for how to build a following on Twitter. And whatever you do, don’t forget about Google Plus, where a lot of tech-savvy people who want to interact with interesting strangers hang out. This spreadsheet is a useful tool for adding to your Google Plus network's circles of people who share your passions. Once you’re engaging with some of these people, your influence with them will likely grow. 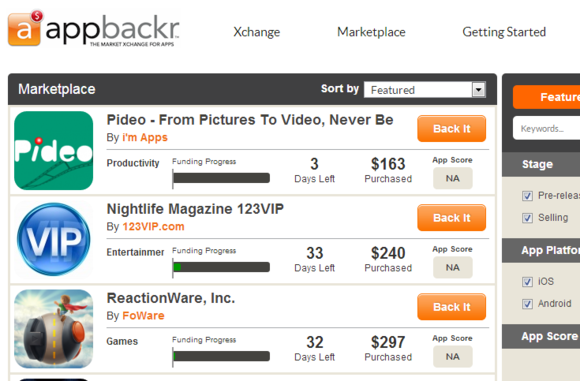 AppBackr hooks up budding app developers with supporters. Before trying to make your campaign go viral with the world, test it out on people who are already in your camp. “Your earliest supporters are always going to be your family and friends. If they don’t believe in you I really wouldn’t expect other people to,” Damphousse says. If you don’t get any funding from people close to you, there’s got to be a reason. If you’re certain your need is a good one, take another look at how you’ve communicated your goal, as well as the media you’ve included with your campaign. Now find an impartial outsider who will be honest with you to shine a light on what you may be doing wrong. Damphousse says one area of crowdfunding for business that’s not talked about much is the idea of crowdfunding as a payment method. As an example, he says a GoFundMe partner, International Volunteer HQ, recommends people use GoFundMe to crowdfund the travel fees to participate in their programs. 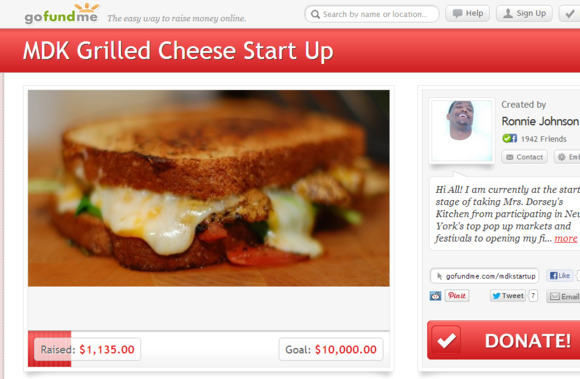 Want to see a perfect example of a wildly successful crowdfunding campaign? Check out Torment kills it on Kickstarter as top-funded game ever . As for GoFundMe success stories, they’re here. To see what kinds of businesses use the platform, check here. And if you're not sure how to pick the right crowdfunding platform, a good bet is to check out the ones that get the most traffic. Here are the top 10, according to the traffic monitoring site Alexa: Kickstarter, IndieGoGo, GoFundMe, GiveForward, Crowdtilt, Fundable, RocketHub, ChipIn, Crowdfunder and AppBackr. Alternately, check out the story "How to raise venture capital through crowdfunding," which includes loads of good advice.